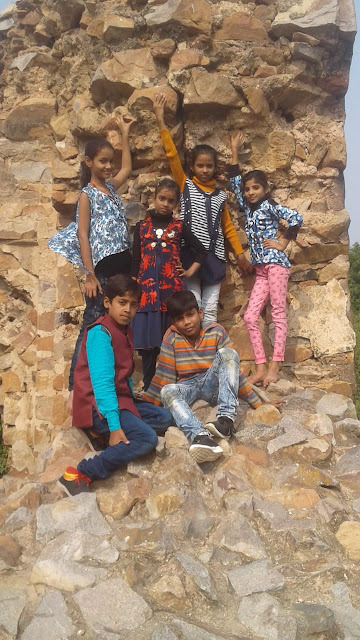 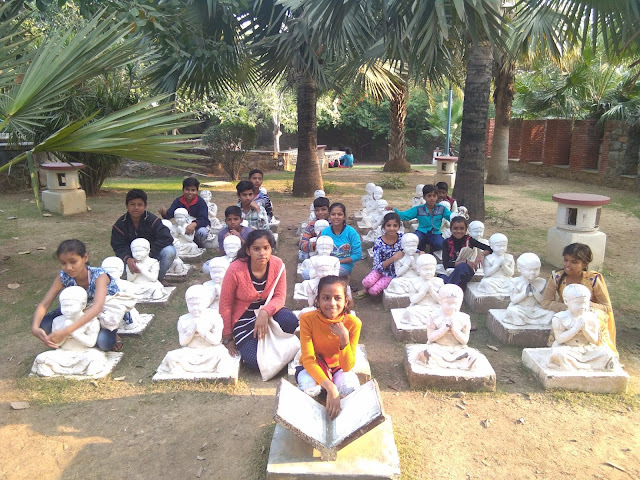 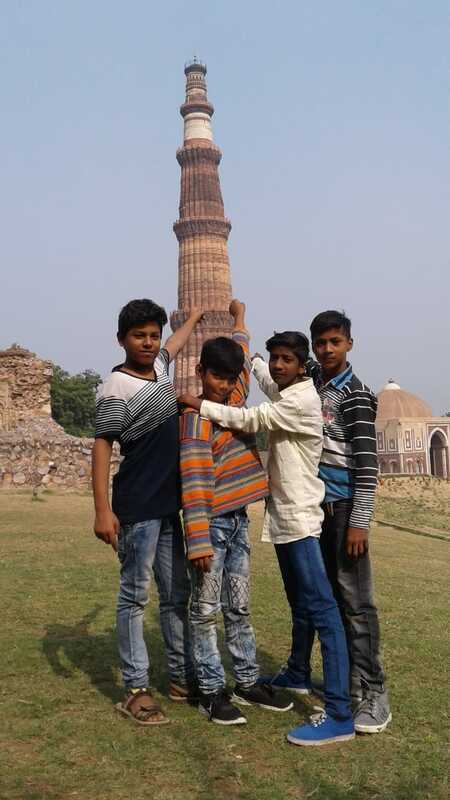 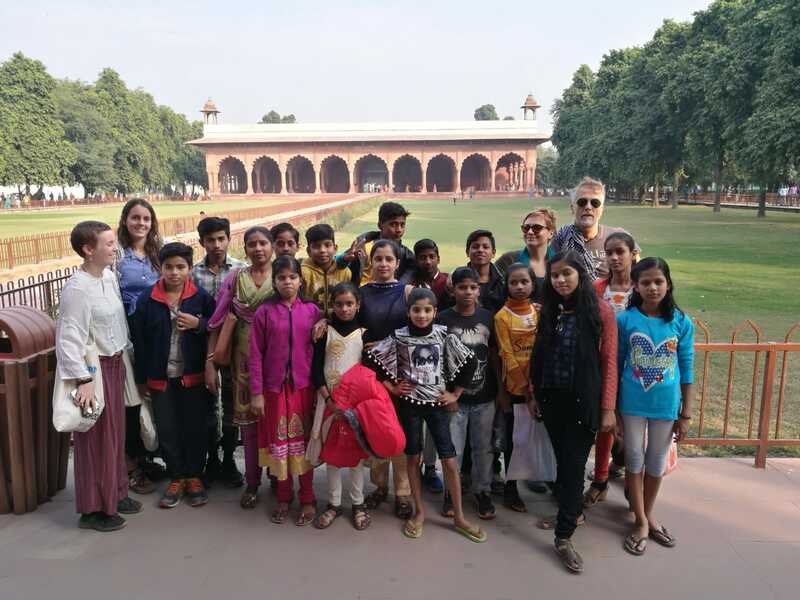 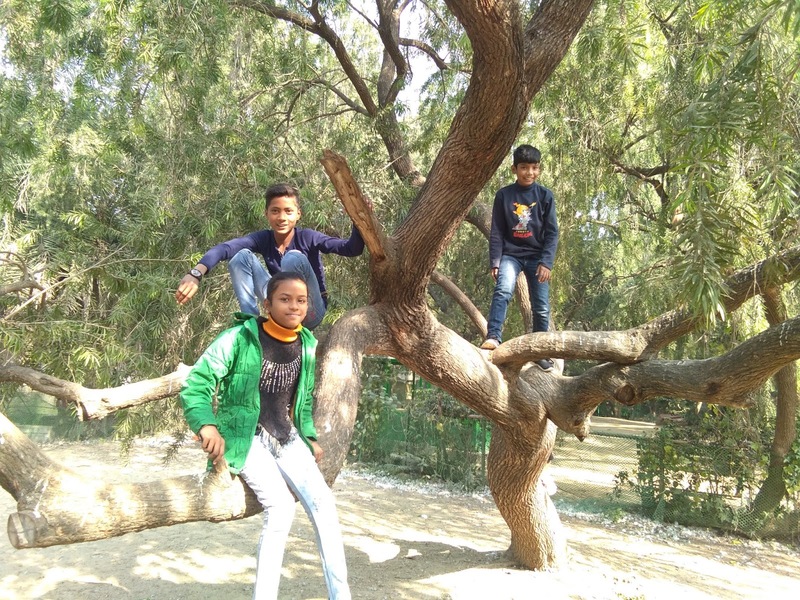 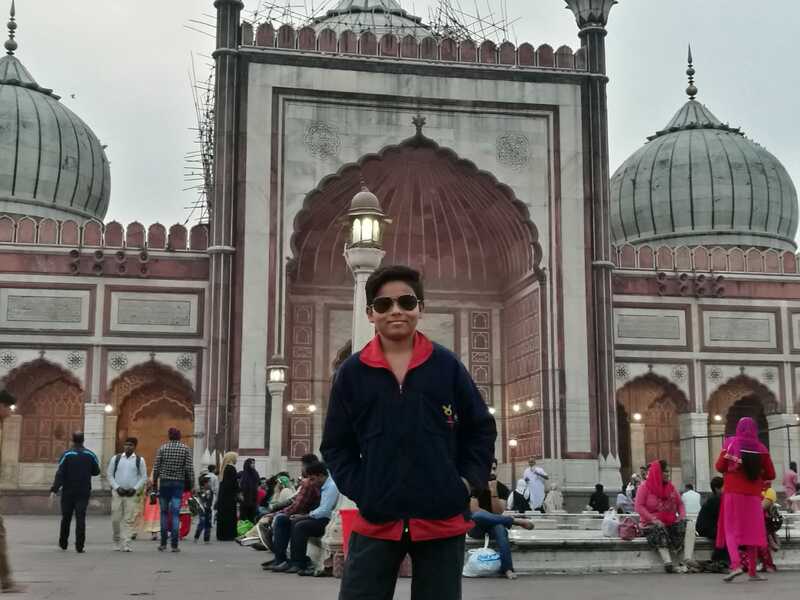 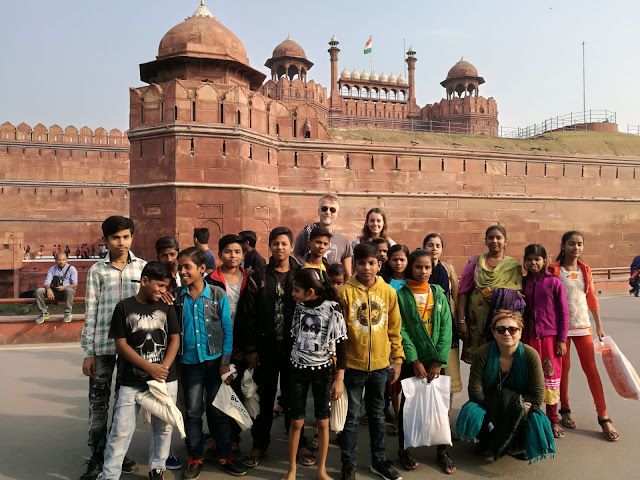 Our Delhi trip was busy and filled with fun activities. We saw the Red Fort, Jama Masjid, Qutub Minar, Garden of Five Senses, Lodi Garden, and India Gate. We saw a movie at the cinema in Connaught place and ate parathas at Lovely Paratha. We also went to the American Embassy School to lead a baking workshop with their students and the Swiss Embassy Christmas Market to learn about European culture and how other people celebrate holidays around the world.